Here we are for the third and final post of my Anastasia Beverly Hills series. What I shame I do not own more ABh stuff cos I could go on and on and on about this brand that I discovered and love more and more evry time I try something. 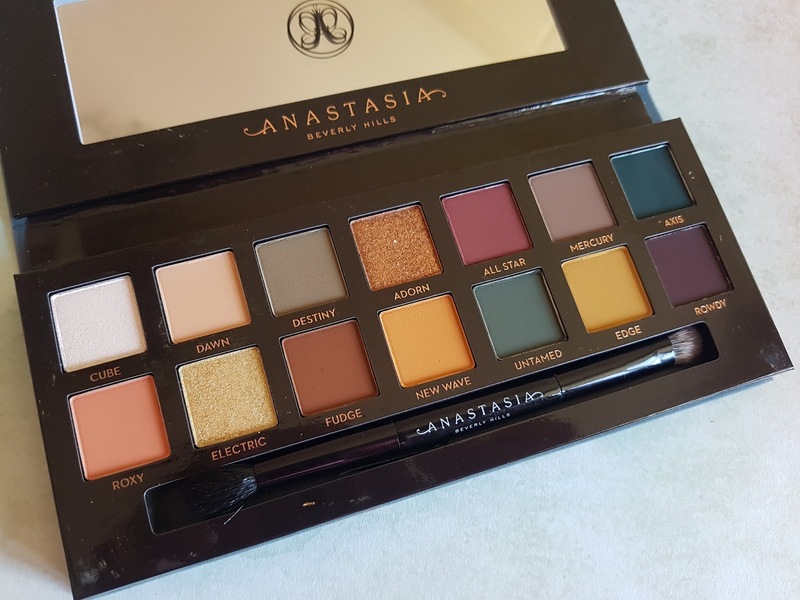 I really hope we will have a proper Anastasia counter someday here in Uk, I still remember the desire to literally dive in when I went to Sephora in Chicago. Anyway, last object of my dissertation is the infamous Subculture palette. If you have been under a rock, I will explain you this is the latest palette released by ABH and it has generated quite a bit of controversy due to a quite noticeable fall out of the shadows. First of all, once again, I have to give Anastasia and Norvina all the credits for putting together a selection of unique and original shades in this palette. 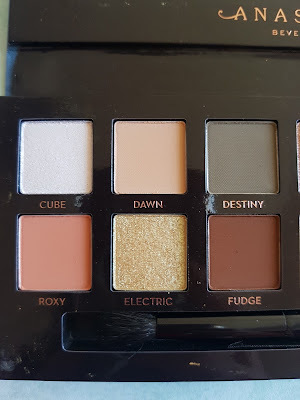 As it was for the Modern Reinassance, the first impression about this palette (mine and others for what I could read on social media) was very weird, I did not know if those shades were gonna work out for me, suit my skintone and what I normally wear on the eyes. 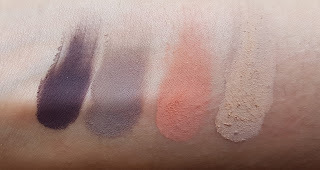 Then, the more swatches were coming out, the more you tube tutorials started to appear,what strted as "Oh no, I will pass on this one, not for me" turned into "Oh God I want it now". Once again, I bought the Subculture palette from Beauty Bay and 24 hours later, this baby landed n my arms. The shadows are incredible, so soft and blendable with the usual pay off. These are all the swatches, with just one sipe of the finger and no primer. My fave shades are these, Rowdy(the deepest matte burgundy purple I have ever seen), Mercury (soft taupe), Roxy (peachy pink) and Dawn (soft beige). 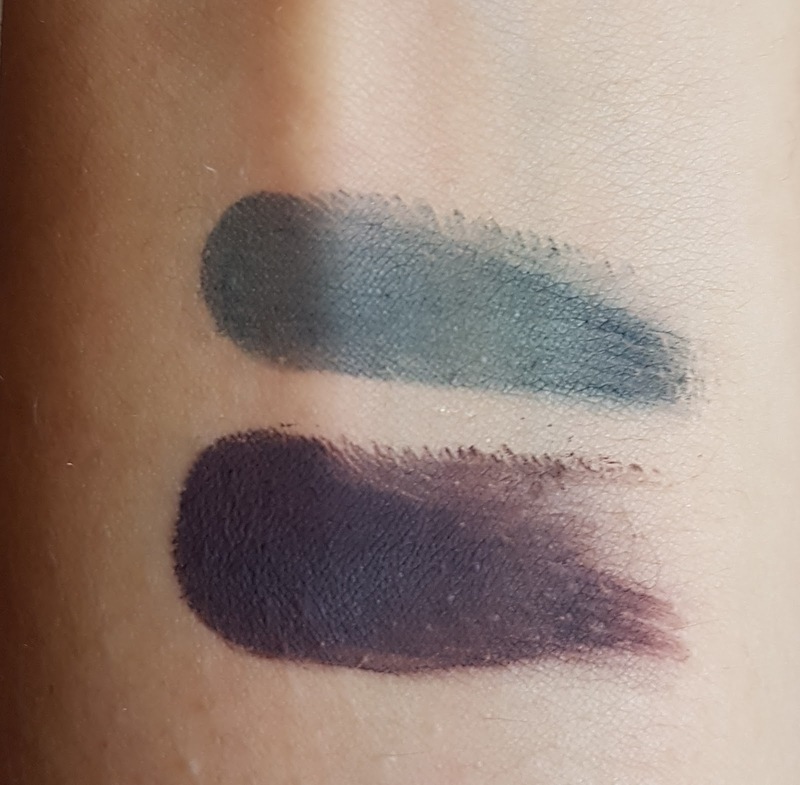 Axis and Untamend, the two matte greenish shades, are probably the one I like less and are the only shades that i found very difficolt to apply and blend. They sit on the skin as soon as the brush touches your skin and that's it, stuck, won't move. The only way I found I can use them is with a stiff angle brush, in the lower lashline as eyeliner or on top of it. 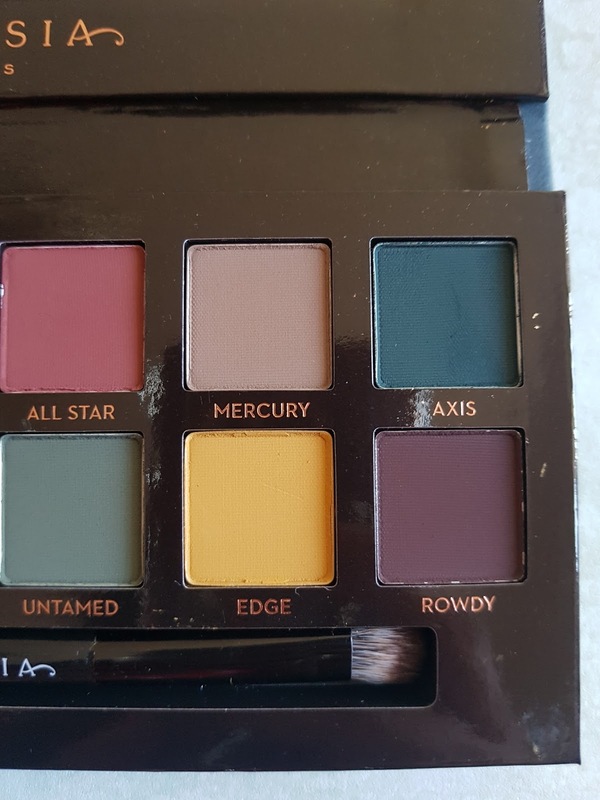 Regarding the fall out, yep, all true, if you start to play with this palette, 5 minutes and your dressing table will be covered in pigments flying out from the palette. 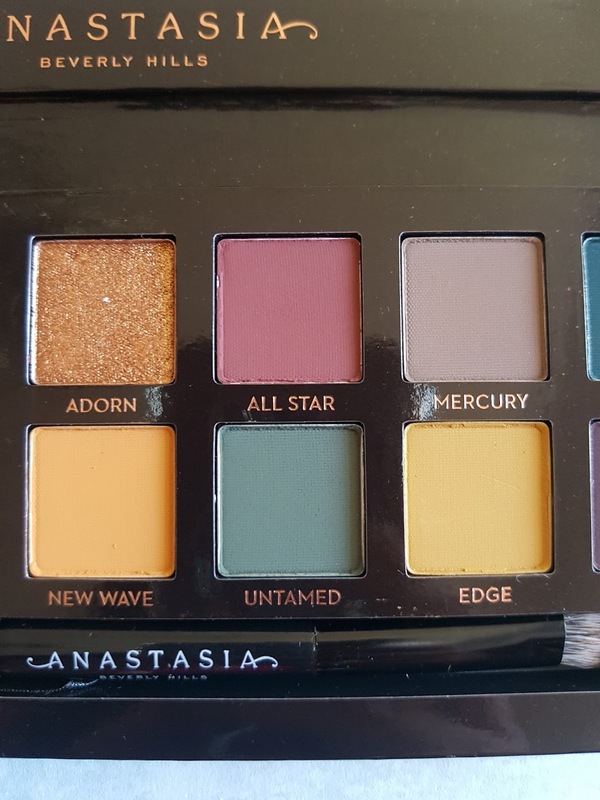 Considering how much I love this palette and the shades I like, I kind of accept this little side note and in all honesty, I have seen much worse that this, some shades of the Naked Heat for example or the Kylie Burgundy palette present much more fall out than this. 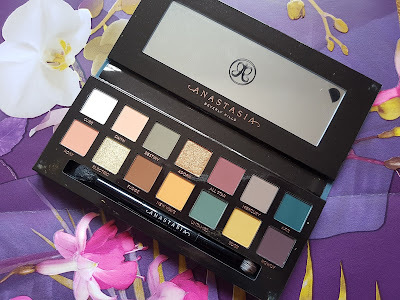 Hope you find this review useful, if you are in a doubt about buying this palette or not, go girl, it really deserves to sit on that dressing table.